Le Magicien d’Oz. 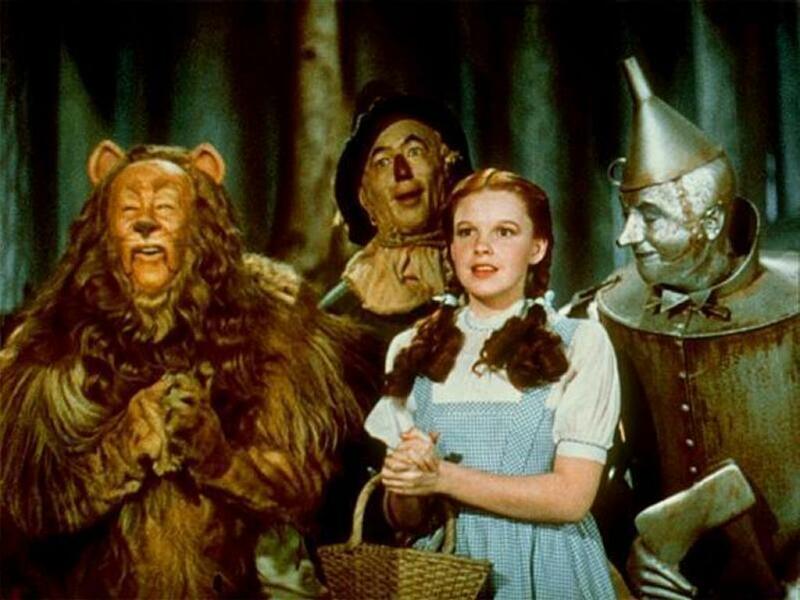 Dorothy,scarecrow,tin man and toto from the classic film the wizard of oz fond d’écran. HD Wallpaper and background images in the Le Magicien d’Oz club tagged: the wizard of oz classic film judy garland musical wallpaper. Looks like a happy moment for them on their adventure! The cowardly lion looks really happy!